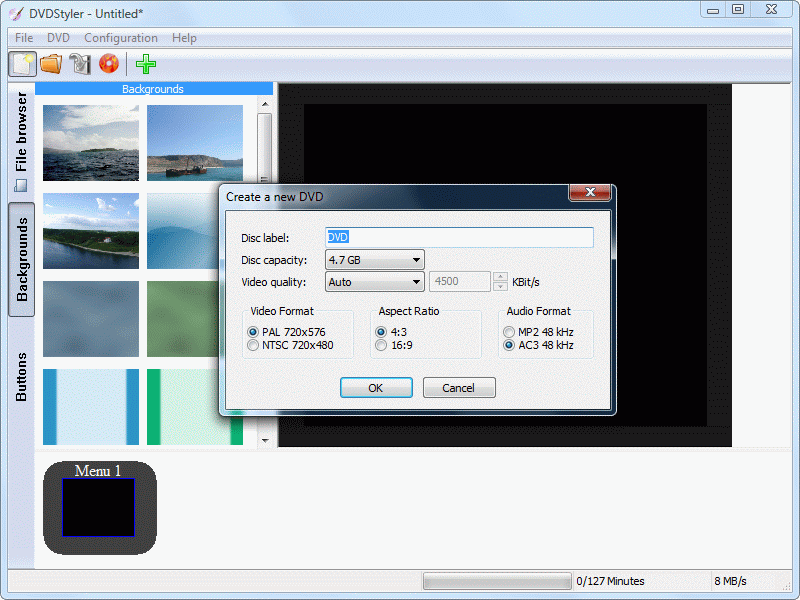 DVDStylerPE is based on the DVD authoring system by Alex Thuering. To install just run the .exe! Leaves no traces on the end user's system. Upstream DVDStyler (http://www.portablefreeware.com/?id=455) v2.9.2 released (changelog at http://sourceforge.net/projects/dvdstyl ... ler/2.9.2/). Last edited by Midas on Mon Sep 28, 2015 7:25 am, edited 1 time in total. DVDStyler updated to 2.9.4, 2.9.5 and 2.9.6. Should entry be changed regarding Ruby's researchings? billon wrote: DVDStyler updated to 2.9.4, 2.9.5 and 2.9.6. Should entry be changed regarding Ruby's researchings? What were you looking for here? To change the topic name? Yes, based on the conclusions we came to back in this thread, we try to list the natively portable versions first unless there's a problem with it. The short version is that some people prefer not to use wrapper programs and we're not really aiming to be a copy of PortableApps.com. Yes of course. Thanks for investigating this.